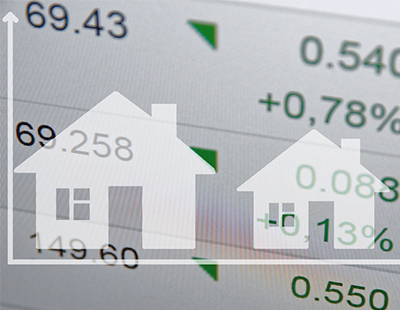 The average asking price of a property coming to market has started to recover from the dip that followed June's Brexit vote, according to Rightmove. The portal reports that in the last month the average asking price of new listings has increased by 0.7%, equivalent to £2,277. 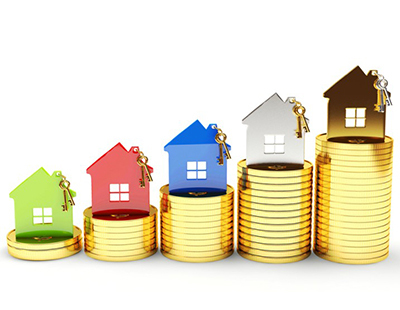 The average asking price for a property coming to market in September so far is £306,499, the portal calculates. 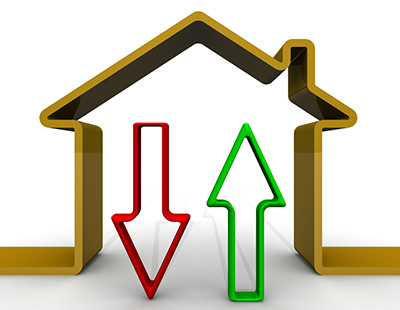 During the same period in the last two years, growth was marginally higher but Rightmove says that in each year between 2010 and 2013 prices dropped. This month's rebound comes after a period of decline experienced after the referendum when asking prices dipped by an average of 2%, equivalent to more than £6,000. Seven of ten regions analysed by Rightmove saw growth or no movement this month, in comparison to eight regions experiencing asking price dips in August. During August the average stock per agent, including under offer and sold STC, was 60 – down from 61 in July but higher than the 54 recorded in February. The average number of days to sell last month was 62, slightly higher than the figure recorded in July, but lower than the 66 days recorded in August and September 2015. Prices for homes suitable for first-time buyers have increased significantly in the last month though, highlighting first-time buyers' difficulty in getting on the housing ladder. Asking prices for newly-marketed properties with two bedrooms or fewer have increased by 3.3% (£6,240) in the past month and 10.5% (£18,450) over the last year. 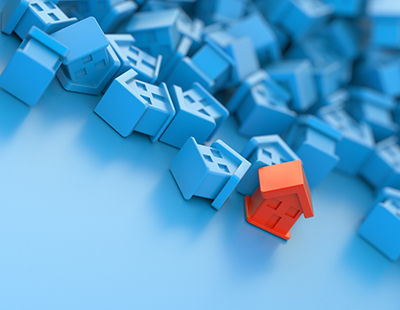 "While the referendum result has created additional downwards price pressure in some upper segments of the market, those who do not own a home are now finding it harder to achieve their goal in the post-Brexit-vote aftermath," says Miles Shipside, Rightmove director and housing market analyst. Shipside says that for those who already own, the referendum may have made it easier for them to move up the property ladder. "Post-referendum uncertainty has made some sellers of larger and higher value homes more willing to negotiate," he says. As we move away from the summer holiday period, Rightmove has already reported a surge in visits to its website. It says visits in the first full week of September were up 8% when compared with 2015. Kevin Shaw, national sales director of Leaders, says his firm is expecting a busy autumn. "September has got off to a strong start; we have seen an increase in new instructions – as is typical this time of year – along with strong demand from buyers, many of whom are keen to complete their move before Christmas," he says. Another agent, Duncan Young, managing director of Sanderson Young in Newcastle, says his firm has now fully recovered from the uncertain period around the referendum. “The year started well until May when the Brexit fears caused a significant reduction in enquiries between May and July," he explains.